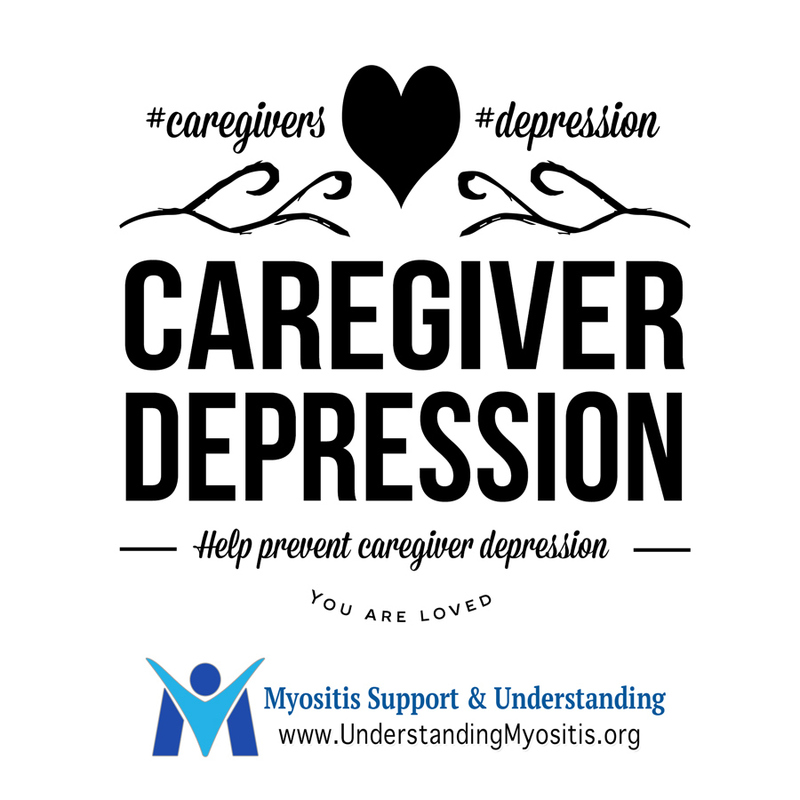 When you are sidelined with Myositis or are a caregiver for someone with the disease, how often do we hear family and friends say “what can I do to help,” or “let me know if I can help,” and these statements come from a genuine desire to support you. 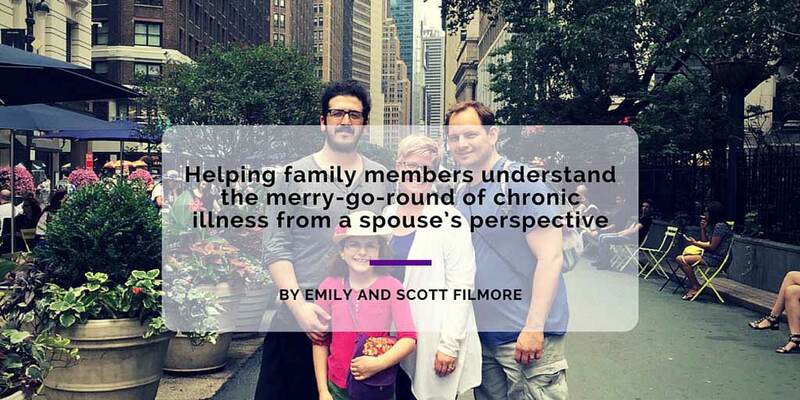 Often, though, they don’t know how to go about providing assistance, and you may find it difficult to give them direction or you may feel it’s just easier to do yourself. Lotsa Helping Hands is an online organization whose services are free and works by detailing and managing the tasks you need to have accomplished by mobilizing people you know as well as volunteers from the community if you choose. You, the caregiver or person in need, define the types of assistance you request and provide email addresses of people you believe are willing to provide help. 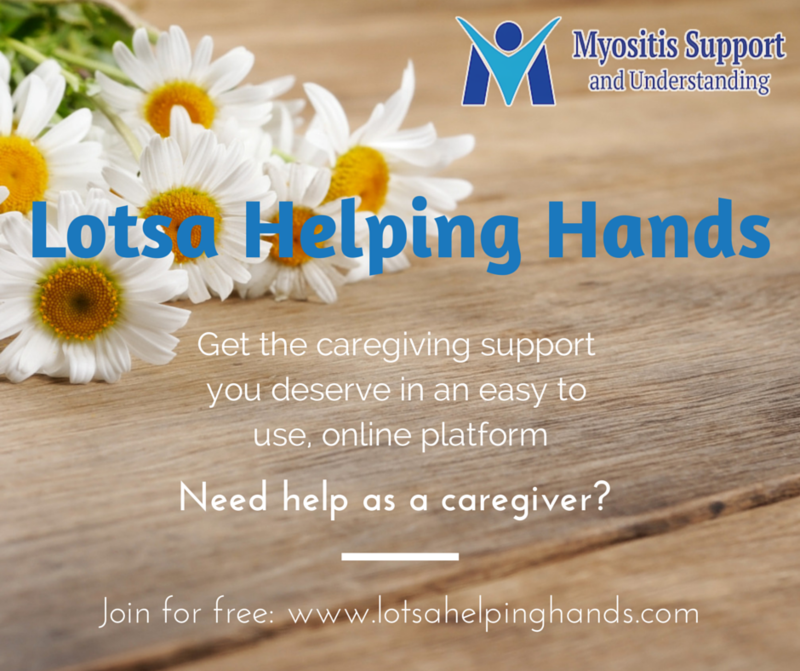 Lotsa Helping Hands emails your contacts to invite them to join and provides log-in information. Once they are part of your community, they will see the type of assistance you request along with a calendar. 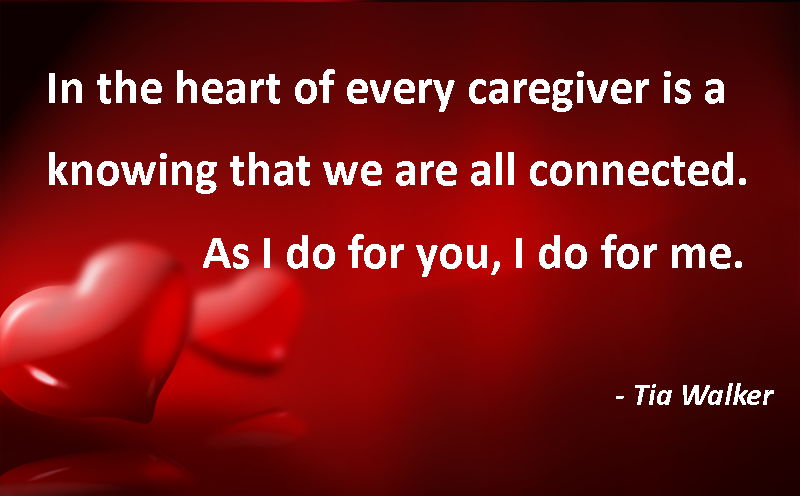 Caregivers are often reluctant to ask for help. 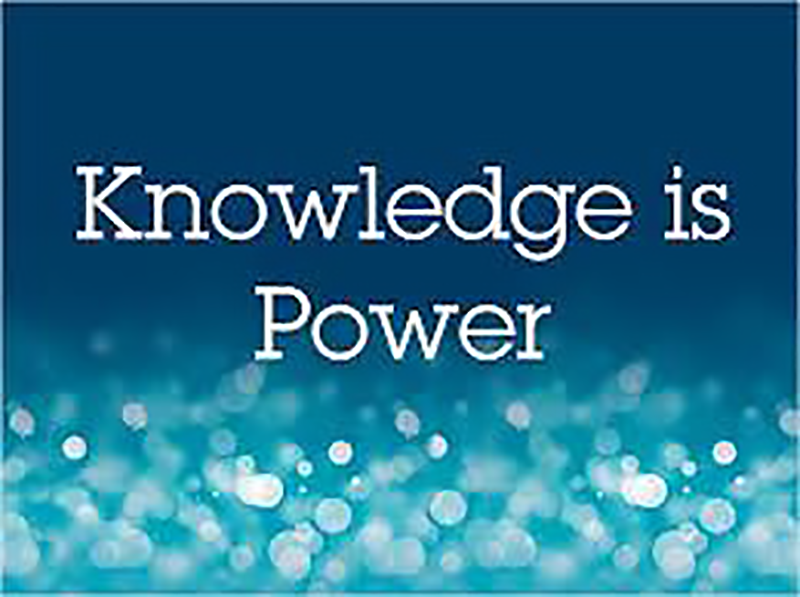 People are sincere in their desire to help but often don’t know how to go about it. It is easier to ask for help this way because it is not directed to a certain task or person. 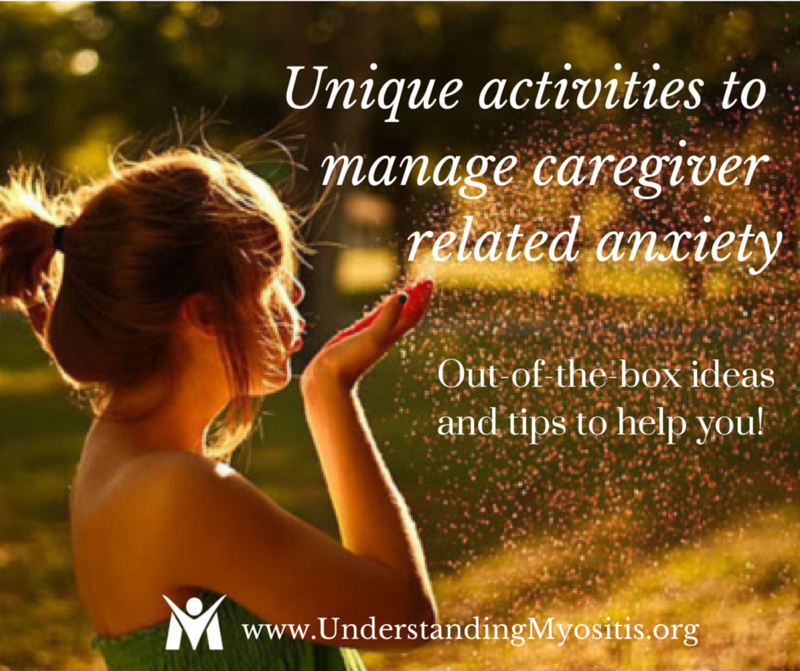 Caregivers can detail exactly what assistance is needed. Everyone invited can see the tasks which need to be accomplished and can chose the ones which fit their strengths and schedule. Calendar of tasks/appointments are continuously updated and emails sent with new information. Lotsa Helping Hands also has other tools, resources and means of support such as webinars and demos. Message boards can be set up so your personal “community” can communicate with each other. 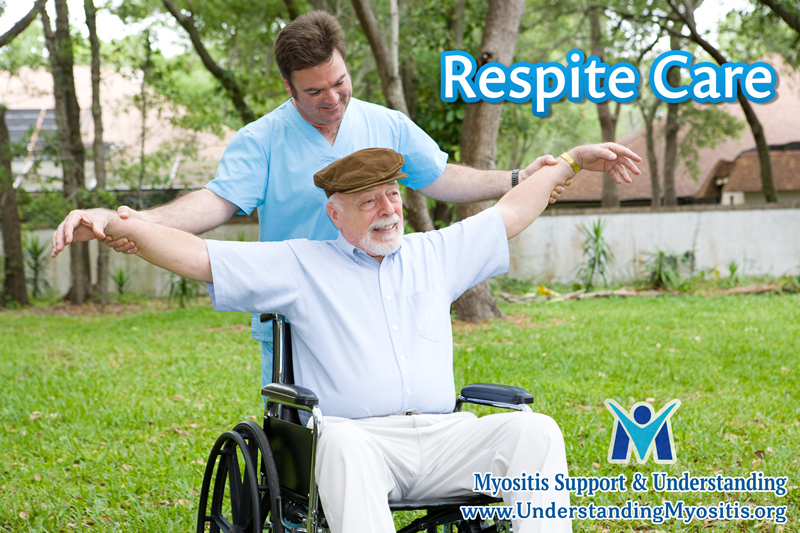 Blogs, photos, health/situation updates can be posted and greeting can be sent to the patient or family. There is also a secure tool for storing records and documents which can be private or available only to selected people. Housekeeping duties such as picking up laundry to do in their own homes, vacuuming, stripping and remaking beds, etc. Running errands or picking up prescriptions you have ordered online. Transportation to doctor appointments or therapy sessions. Transportation for other family members such as driving children to/from social and sporting events or even school.